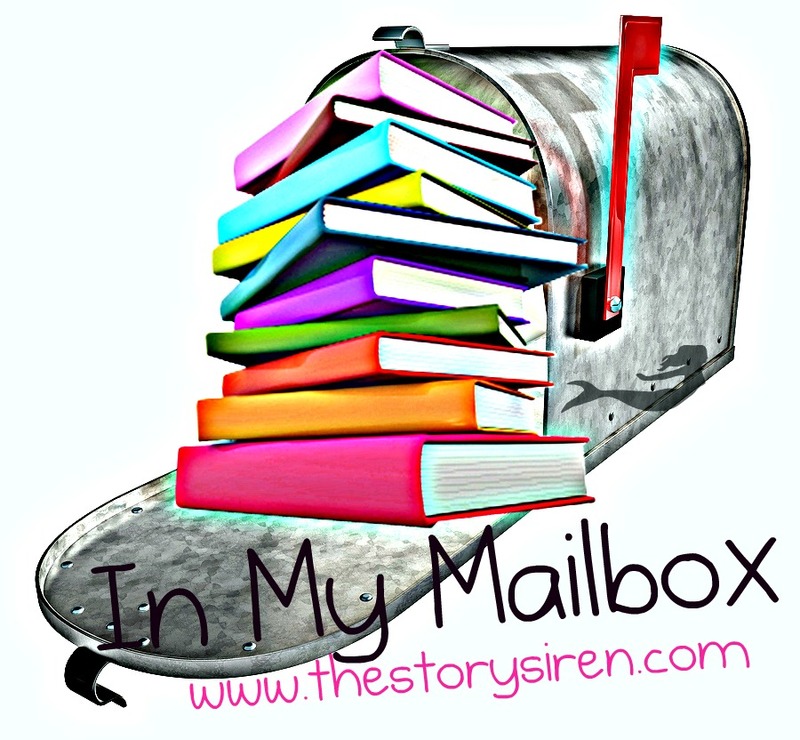 In My Mailbox is a weekly meme hosted by The Story Siren. It's a way to share the books that we've bought,borrowed,received for review etc. every week. I'll try to make it weekly but it might take me every two weeks. I've added a synopsis of the books to my IMM. When Lauren Smith begrudgingly returns to the small Vermont town where she grew up to arrange for the sale of her late grandmother's old farmhouse, she has everything she's always worked for. Lauren drives a Mercedes. She's engaged to one of the most powerful businessmen in the country and wears a three carat diamond ring to prove it. She lives in a penthouse on Central Park West. Yes, Lauren has everything she considers important. She is smugly prepared for any eventuality in dealing with these country people so Lauren isn't surprised when the hot water isn't working at the old house. No problem. She simply looks in the phone book and calls the local plumber. The moment Caleb Cochran steps through the old screen door to fix the hot water, the glittery facade that masquerades as Lauren's life begins to crumble around her. 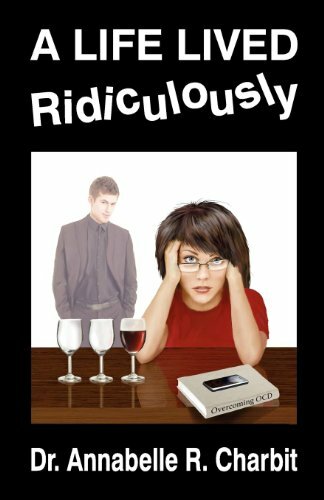 Though she tries hard to deny their mutual, magnetic attraction, Lauren is finally forced to reevaluate her focus and come face to face with her true self. “Small Town Girl” is a story of emotional maturation and the recognition and triumph of true love even in the face of repeated denial and awkward timing. 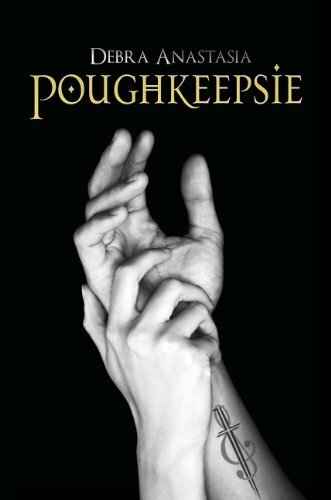 When a girl with obsessive compulsive disorder falls in love with a sociopath, she must fight for her sanity and her life. Maxine's brain is stuck. Everything around her feels wrong and the only way to fix it is to check, double-check, rearrange and count everything. What Maxine can't fix though is her parents' constant nagging over the absence of a husband. A humiliation that is further compounded when her younger brother runs off with Miss Perfect. Then she meets Sam, a smooth-talking charmer with the weight of the world on his shoulders, and enough terminal diseases to wipe out a small village. Maxine decides that Sam is her salvation, never mind that his life is more complex than a Greek tragedy, and others are urging her to get away from him. The problem is that Sam has Maxine under his spell. Will Maxine escape from Sam before it's too late? 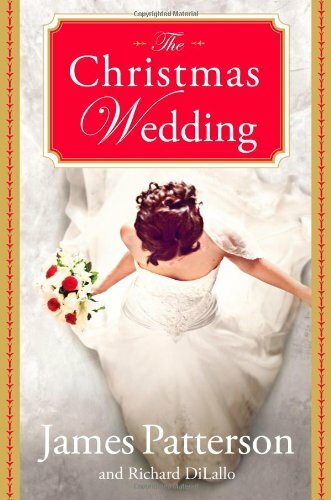 The Christmas Wedding by James Patterson & Richard Dilallo. She Tells All by Judah Lee Davis. From her unhealthy obsession with stilettos to her weakness for Latin lovers, Madison Miller is a far cry from the church girl her momma always wanted her to be. She desperately tries to be good, but every time, she ends up between the sheets or in the back of somebody's car. 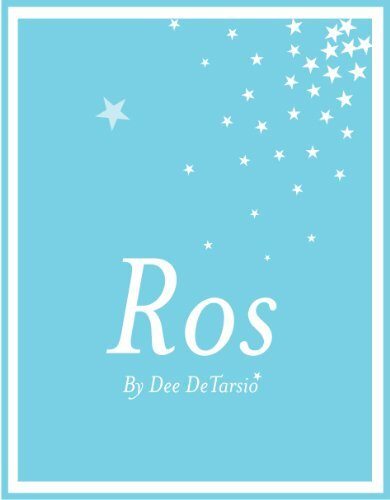 Finally, tragedy strikes and Madison is forced to learn some hard lessons about life, love, God, and why you should never spend the night with strangers. 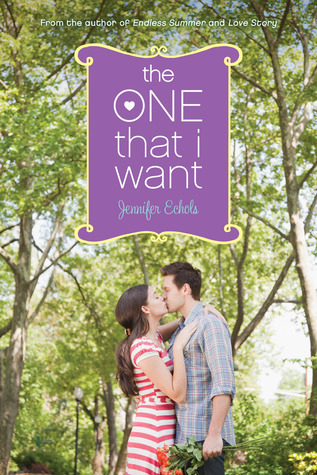 The One That I Want by Jennifer Echols. 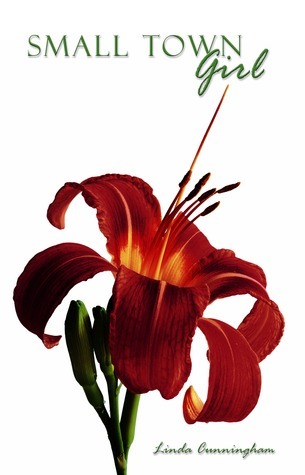 Unscripted by by Natalie Aaron, Marla Schwartz. 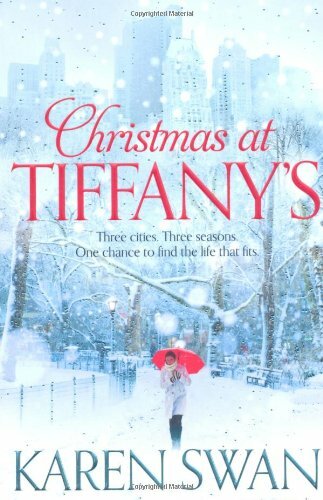 Christmas At Tiffany's by Karen Swan. So that's all I got this week, also an ARC but it didn't have a cover so I didn't post it. What's in your mailbox this week? She Tells All has a very interesting cover lol and The One That I Want looks cute. These look really good! 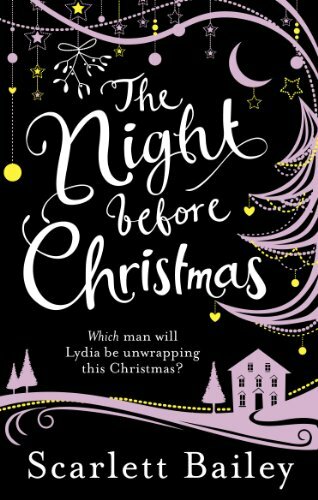 I love Christmas books, so that'd be a fantastic haul for me! I love Echols, I hope you enjoy her book. Great haul.